Shown: A Brookville Equipment Corp. Eagle BL36PH commuter locomotive in service for the South Florida Regional Transportation Authority’s Tri-Rail system. How healthy is the North American passenger-rail locomotive market? It’s pretty healthy, power suppliers say, citing major new- and remanufactured-unit orders from such players as Amtrak, VIA Rail Canada Inc. and Chicago’s Metra. 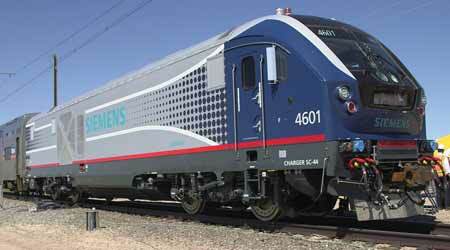 In December 2018, Amtrak awarded an $850 million contract to Siemens Mobility for 75 diesel locomotives. 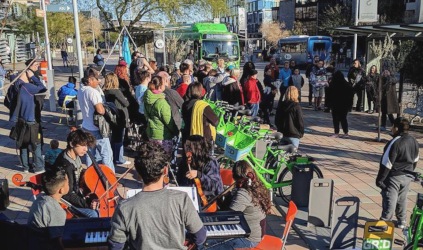 The railroad will use Charger dual-powered units will be used primarily on long-distance routes, and has options to purchase more units for use on some state-supported routes, according to Amtrak officials. In February, VIA Rail — which operates some of the oldest trains on the continent, some dating back to the 1950s — contracted with Siemens Canada for 32 new trainsets, including locomotives that meet the U.S. Environmental Protection Agency’s (EPA) Tier 4 emission standard. They will replace the railroad’s fleet that operates in the Quebec City-Windsor corridor, which serves more than 4.5 million passengers annually and is VIA Rail’s busiest route. Also in February, Metra announced a $70.9 million contract with Progress Rail to purchase 15 remanufactured locomotives. The deal calls for reconfiguring EMD SD70MAC freight locomotives for passenger use and refurbishing or upgrading all components to meet the EPA’s Tier 3 emissions standard. Once remanufactured, the locomotives will be designated as SD70MACH and feature a similar design to Metra’s F59 locomotives, enabling the agency to use the same parts inventory, Metra officials said. Shown: A locomotive overhaul effort at a Progress Rail facility in Patterson, Georgia. An emphasis on replacing aging units, meeting the needs of full-scale positive train control implementation, employing an increasing number of data analytics to support operations and enhance safety and maintenance, and meeting EPA emission requirements are among the factors driving recent passenger-rail locomotive purchasing activity. This level of increased activity is significant and bodes well for this year, some suppliers believe. “The scale of those two procurements was higher than what we usually see in a given year,” said Armin Kick, vice president of locomotives and high-speed trains for Siemens Mobility in the United States, citing the Amtrak and VIA Rail transactions. 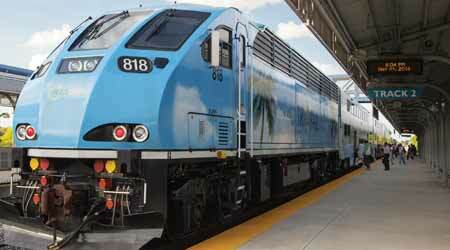 Siemens' Charger locomotives offer lower maintenance costs, reduced fuel consumption and quieter operation. Shown: A Charger unit in use by the Illinois Department of Transportation. 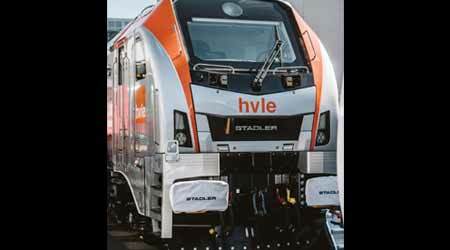 Stadler Rail, too, is keeping up with new orders. The Switzerland-based company delivered eight new FLIRT (Fast Light Intercity and Regional Train) self-propelled diesel multiple units to Fort Worth’s TEXRail, which launched in January. Stadler also is designing and manufacturing three, two-car FLIRT diesel-electric multiple-unit trains for the San Bernardino County Transportation Authority’s (SBCTA) Redlands Passenger Rail Project. The $31.4 million contract marks Stadler’s eighth with a U.S. agency. The trains are scheduled for delivery in 2021. Last year, Bombardier Transportation received an order from the New Jersey Transit for 17 ALP-45 dual-power locomotives. Bombardier Transportation officials, meanwhile, note an uptick in requests for their dual-power diesel-electric locomotives, too. Last year, the company received an order from the New Jersey Transit for 17 additional ALP-45 dual-power locomotives to complement the agency’s existing fleet of 35 units. NJ Transit was the among the first agencies to use the ALP-45 units, which operate under both diesel power and alternating-current electric power from overhead sources. “The flexible power system enables the locomotives to operate across rail systems that include both electrified and non-electrified lines, thus providing operators with greater flexibility and operating efficiency,” Noah Heulitt, Bombardier Transportation’s head of the New York Region, said in an email, adding that passengers will be able to take a single train between New Jersey and New York’s Penn Station without transferring. “We are seeing increasing interest in dual-power locomotives, especially along the Northeast Corridor, as older units approach the end of their useful lives and commuter railroads look to maximize the utilization of their fleets with flexible, reliable and energy-efficient locomotives,” Heulitt added. 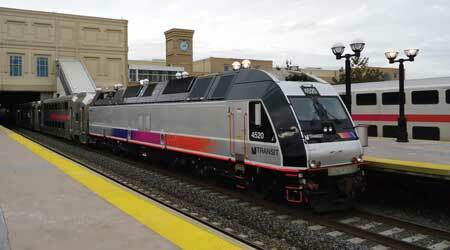 • Bombardier added to its TRAXX locomotive family. Intelligent platforms based on conditional-based maintenance, Big Data and the Internet of Things technology correlate with data coming from the locomotive and the rail infrastructure to monitor the vehicle’s health in real-time — predicting maintenance interventions and helping achieve maximum fleet performance and availability, Heulitt said. Stadler Rail launched the EURODUAL locomotive at InnoTrans 2018 in Berlin, Germany. • Stadler launched the EURODUAL locomotive at InnoTrans 2018 in Berlin, Germany. Like its FLIRT platform, the six-axle unit for both passenger and freight applications is a dual-mode locomotive with an electric and a diesel-electric drive. Overseas, Stadler is working on a new tri-mode FLIRT platform for Wales and Borders Rail Services in the United Kingdom. 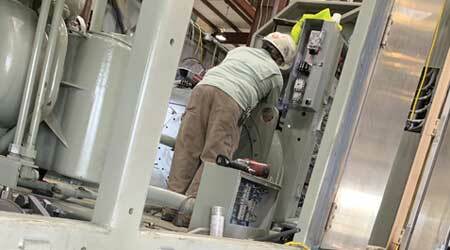 The unit will be capable of running on diesel, overhead electric wires and battery power, according to company officials. • Brookville is attempting to leverage demand for utility-based locomotives in the passenger-rail market by overhauling some of its GP35 units for railroads, including MTA Metro-North Railroad in New York City — a project slated to wrap up later this year. “Passenger railroads also have demand for locomotives to complete ancillary tasks, and we pride ourselves on being able to provide American-manufactured solutions that not only include passenger locomotives but also custom locomotive solutions that can provide for other needs, like rescue service and track maintenance,” Mohney said. 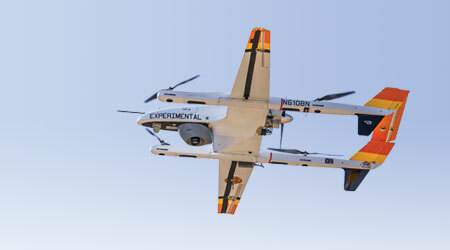 • Officials at Progress Rail said the company has “steadily increased its focus on delivering advanced technologies across the entire rail ecosystem.” One such technology is the PR Uptime® Suite — a predictive analytics platform designed to optimize train building and improve mission success while delivering fuel savings and minimized shop cycle times. PR Uptime has been piloted at multiple railroads in North America and Australia, and the company said the technology has identified more than $200,000 in savings per locomotive per year via reductions in unnecessary maintenance, preventable idle time and network delays. Given new and improved products, services and technologies available to passenger railroads, builders are fairly positive about the market’s near-term outlook.